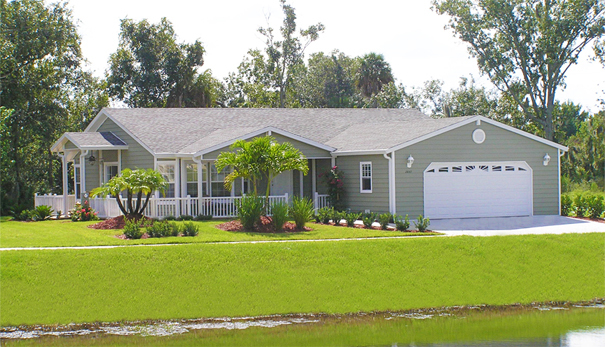 Jacobsen Homes is Florida’s Trusted Home Source for Manufactured Homes, Mobile Homes, and Modular Homes. Family owned and operated since 1959, Jacobsen Homes has a reputation in Florida as the number one source for manufactured Homes, mobile homes, and modular homes. 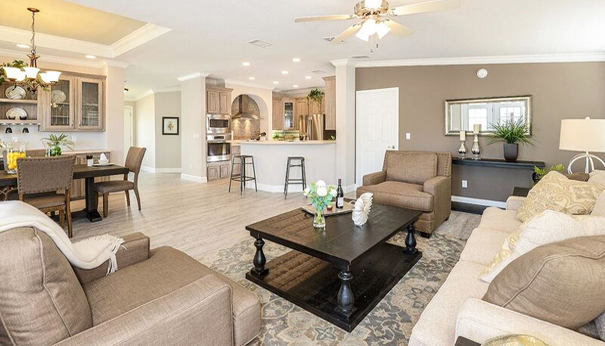 Retail centers and communities across Florida feature Jacobsen Homes. Click here to find a retail center or community within your desired area of Florida. A member of our knowledgeable and professional Jacobsen Homes staff will be happy to assist you during the research and decision-making process for your new Florida home. Click here to contact us or give us a call at 800-843-1559. If you are ready to schedule a tour of one of the many model centers or communities across Florida, we invite you to set an appointment through our site here to redeem a special offer! We also offer factory tours throughout the week at noon at our facilities in Safety Harbor, Florida. 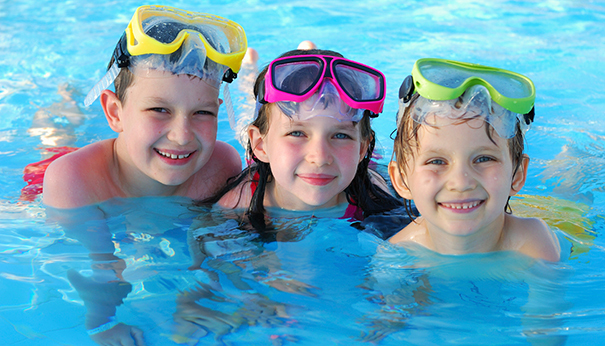 Contact us to set up an appointment for any of our services or with any additional questions you may have. 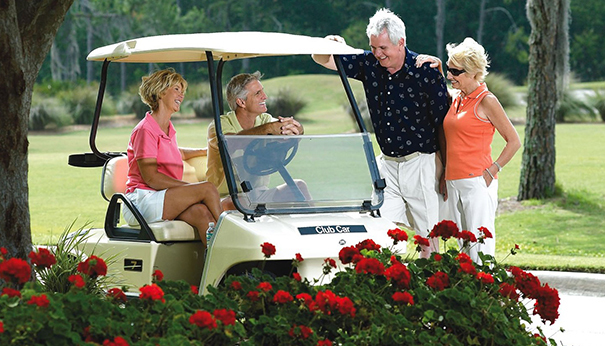 Jacobsen Homes on Parade will guide you throughout the sunshine state to the finest manufactured home communities and retail centers available. We want to make your decision easy. Our aim is to provide you with the best home, in the area of your choosing, at the best price.